Only 2,5 hour from Malaga. 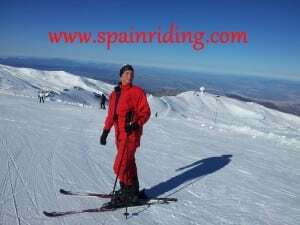 Combine horsebackriding with a couple of days in the Mountains of Sierra Nevada. Choose between hostal or luxury four stars hotells. We arrange the trip, all inclusive, from Airport and back to Malaga.